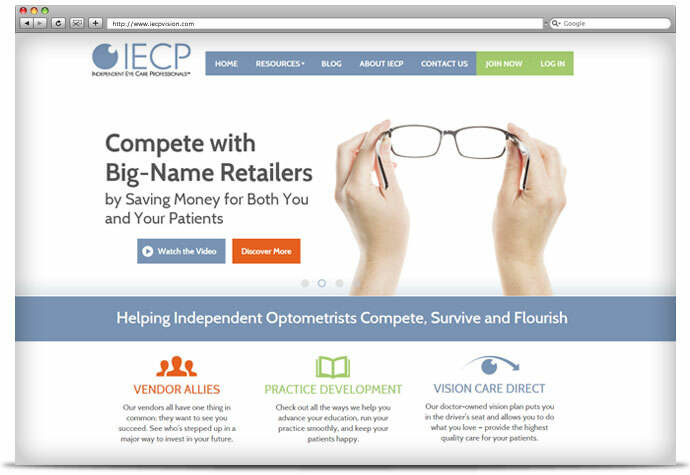 IECP (Independent Eye Care Professionals) is an optometry association helping independent optometrists compete, survive and flourish. 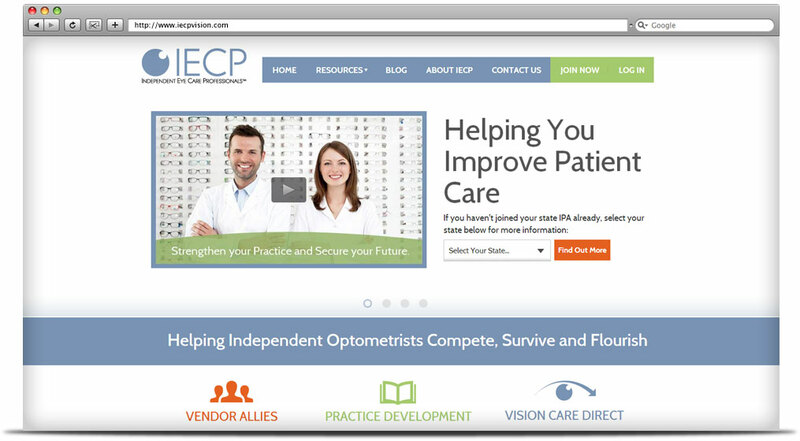 They provide a competitive advantage through vendor partner programs, practice development resources and services, claims administration, and a doctor-owned vision plan. 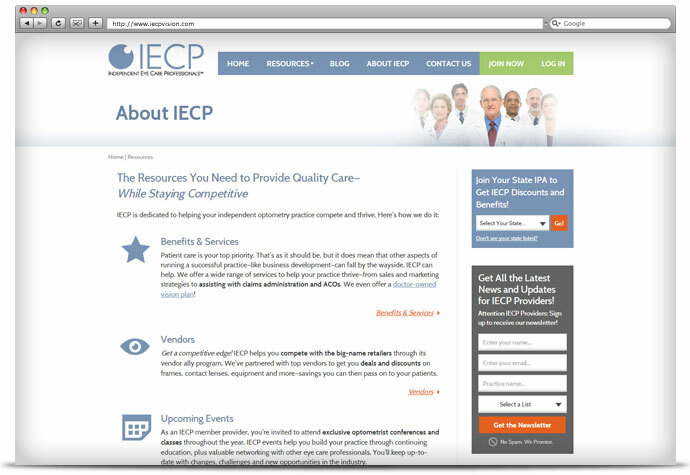 IECP has a wealth of helpful information to offer site visitors, so an intuitive user experience and clear, efficient navigation was paramount. 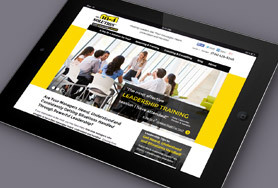 The design incorporated plenty of white space not only for a clean look, but to give the eye frequent “rest” while traveling through large text areas. 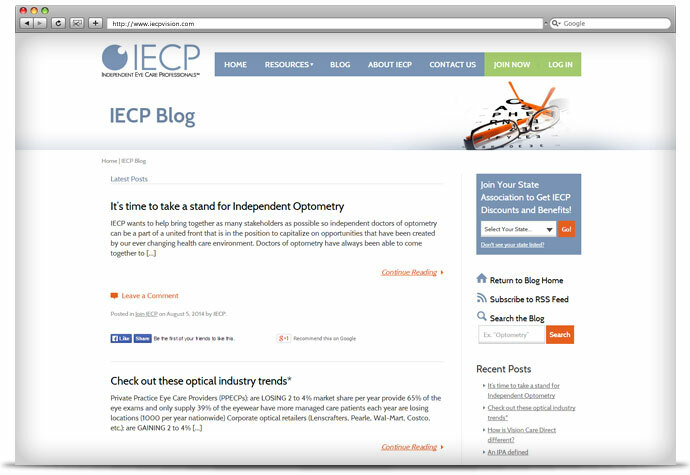 The end result is a fresh, professional and appealing Website that clearly conveys the benefits of joining IECP to prospects.